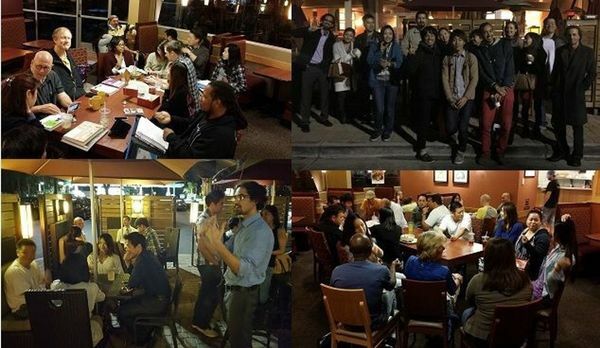 New language and cultural exchange group in Seal Beach! This group is in response from other meetup groups' members living in the South Bay who cannot commute as far down as Irvine/Newport Beach. Meetup will take place every Friday and depending on members' preference and availability. There is plenty of space available inside and outside this Panera Bread location. It is easily close to the freeway exit and there is plenty of parking in that shopping mall. Whether you are a native Japanese speaker, are learning/studying Japanese or just looking forward making new friends...feel free to join us. Bring your study materials (if you have some) and be ready to ask questions. Also, based on group participation and suggestions we may go to nearby restaurants afterwards, particularly on Friday evenings/Weekends.